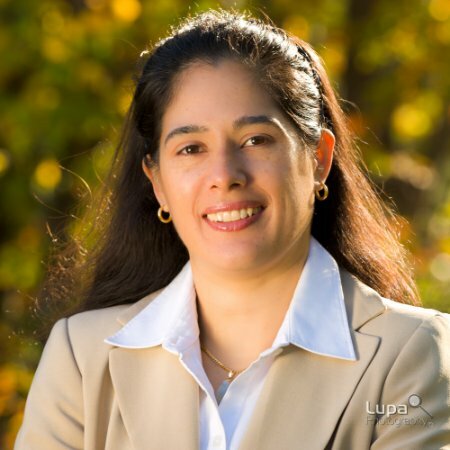 Isabel C. Botero is an educator, researcher and consultant in the areas of communication and family business. She obtained her Ph.D. in Communication at Michigan State University. Her area of specialty is in strategic communication, and her research focuses on topics related to behavioral, social, and scientific understanding of communication processes in organizational contexts. Her areas of interest include communication in and about family firms, influence processes in the organization, team decision-making, information sharing, and crisis communication. Currently, she is an Assistant professor in Entrepreneurship and Family Enterprise at Stetson University and works as the Interim Director for the Family Enterprise Center. Isabel has been a full time faculty member at Illinois State University and the University of Minnesota Duluth. She has been an adjunct instructor in the Management Department at the University of Kentucky, DePaul University, the University of Illinois Springfield and was a visiting scholar in the College of Business and Social Science at Aarhus University in Denmark. Her research has been published in Family Business Review, the Journal of Family Business Strategy, International Journal of Management Practices, Communication Monographs, Communication Yearbook, Management Communication Quarterly, Corporate Communications: An International Journal, Journal of Management Studies, Journal of Cross-Cultural Psychology, The Handbook of Crises Communication, and the second edition of the Handbook of Research in Family Business.